NO SUCH PLACE: Boutwell Draper Gallery, Sydney was posted on February 20th, 2012 at 8.34pm and is filed under PRESS. This entry has no comments (yet). You can follow any responses through the RSS 2.0 Feed. This exhibition presents a selection of artist Jay Mark Johnson’s large format color photographs from Prague, Belgrade, Hong Kong, Hazard (Kentucky) and Valencia (Spain). The artworks offer a playful yet critically engaging look at the industrialization of the landscape – on the street, in train yards and in open pit coal mines. 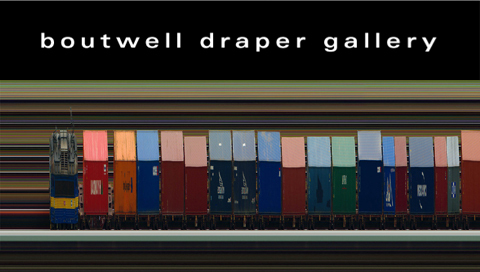 BOUTWELL DRAPER GALLERY | 26 April 23 June 2012 | HEAD ON Photo Festival | View images of the exhibition here.